Get your logo printed on travel care personal Tissue Boxes for promotions. Applications are conventions, conferences, women and tourist related. Features box with easy open top w/ thirty 2 ply white tissues. 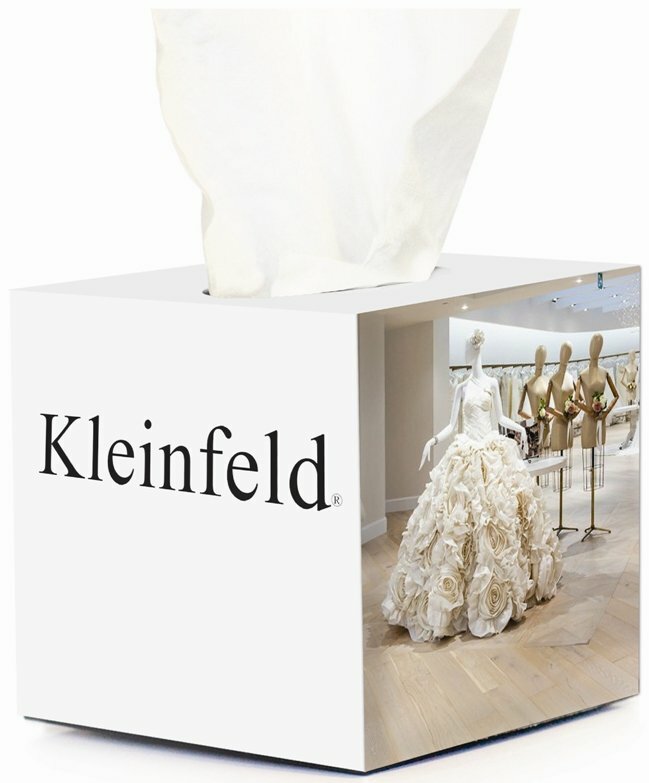 Overall size of the tissue box is 3 w x 3 h x 3 deep. Rush Production is at no extra charge. Price includes almost unlimited print colors in area 2 1/2" w x 2 1/2" h.
Full bleed to the edge each side print area is 3" wide x 3" high. Factory setup charge $50.00 for same imprint on all 4 sides.